See refreshing discourse about state and national public affairs and policy issues, Fridays, at 9 PM. 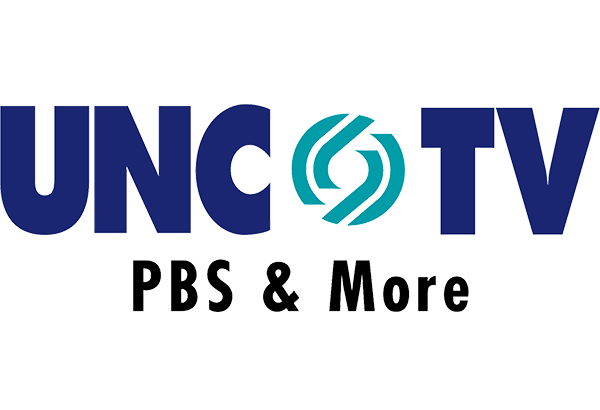 As the flagship channel of North Carolina's 12-station statewide public media network, the UNC-TV channel brings you the best programs from around the world and around the corner. Expect quintessential British dramas and comedies, the latest in science and technology, provocative documentaries and indie films, award-winning music and performance specials, shows for lifelong learning, quality children's programs and unique local stories that bring our state home to you. Click to view our online schedule for all four UNC-TV channels. Channel numbers vary by location; please call provider for details.